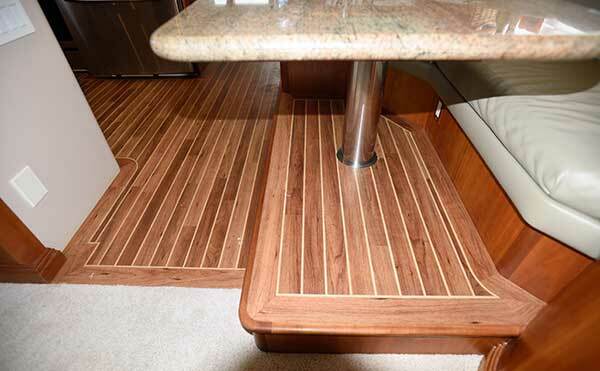 New Installation "Teak and Holly"
DS Greaves Inc. installs high end Teak and Holly vinyl floor covering for yachts. 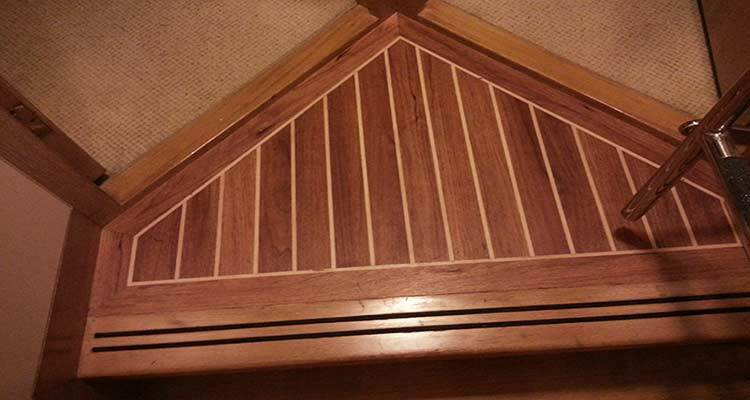 Custom sizes, patterns and logos are available for custom installations with or without inlaid borders. 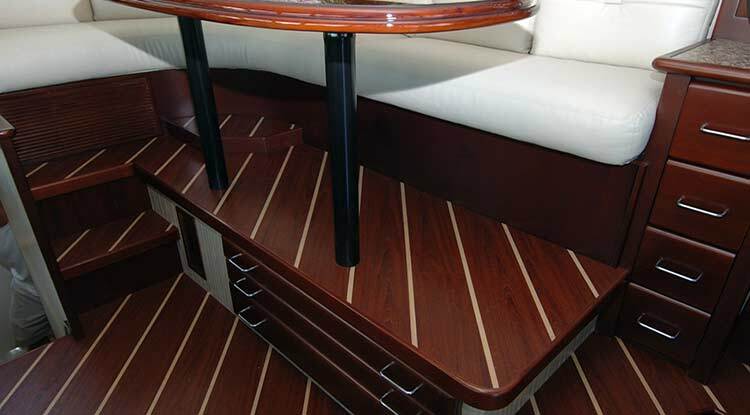 Custom Vinyl- any Size, any Shape, any Design! 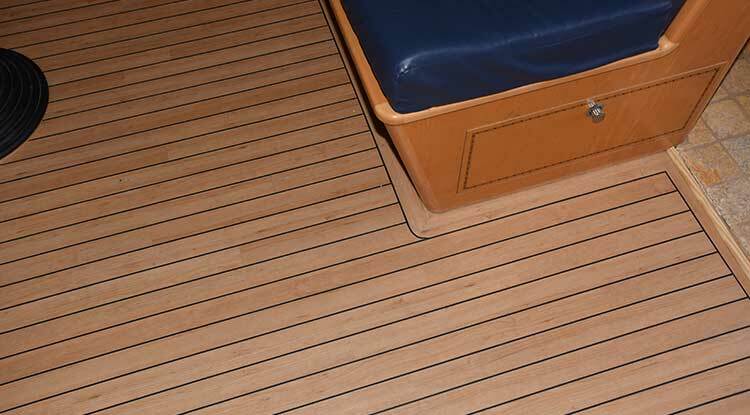 DS Greaves uses Amtico Luxury vinyl flooring for a high quality finish for yachts. Woods, Stones and Abstracts can all be produced using vinyl. 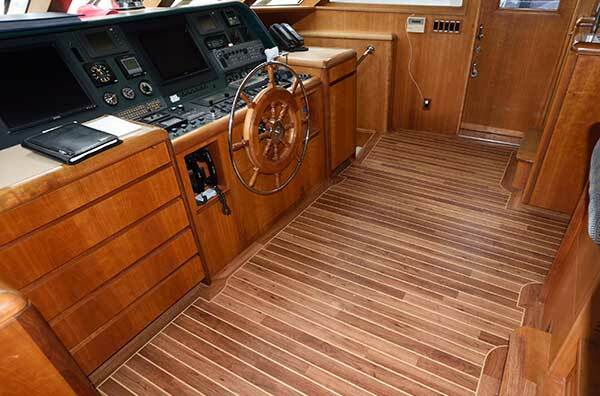 A popular pattern is the teak and holly flooring with borders as seen in the images above. 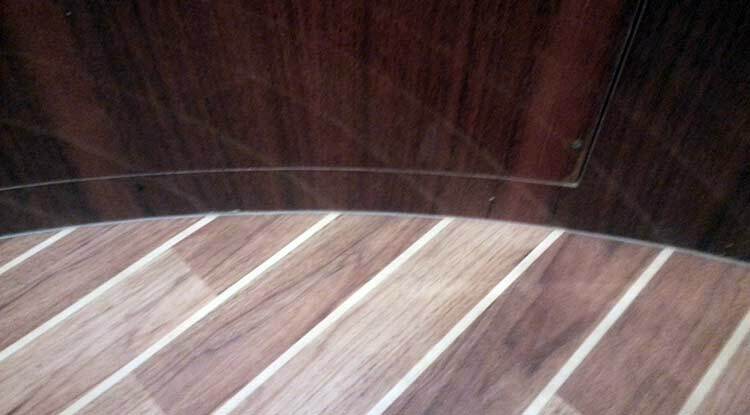 See the before and after images below of a complete yacht installation. 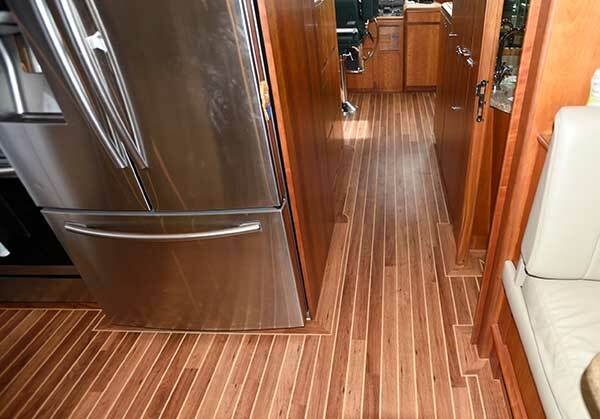 Vinyl flooring for a long lasting application is perfect for the galley as seen on the right. 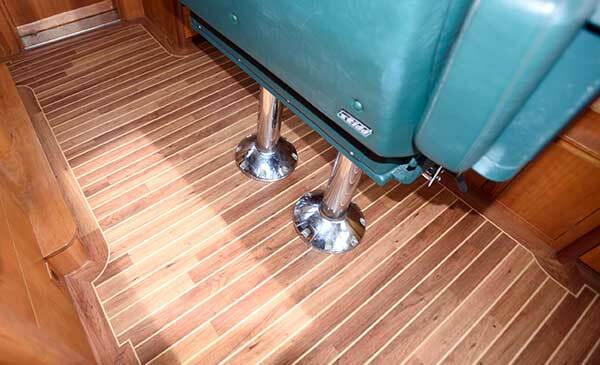 DS Greaves Inc will come to your yacht for a free measurement and quote in the south Florida area. 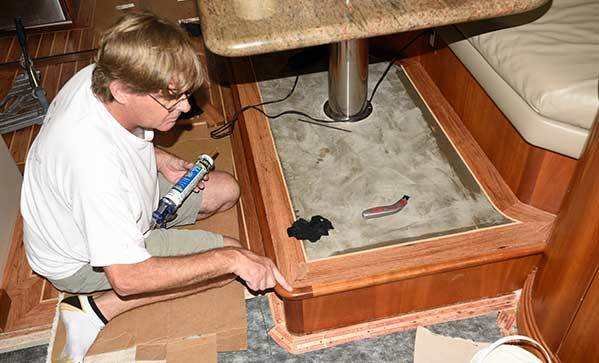 DS Greaves Inc is a team of experienced professionals that protect your yacht at all times during the installation process. 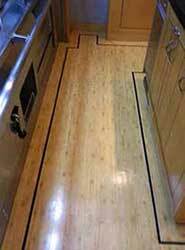 You cannot find a better or more qualified team for your flooring. 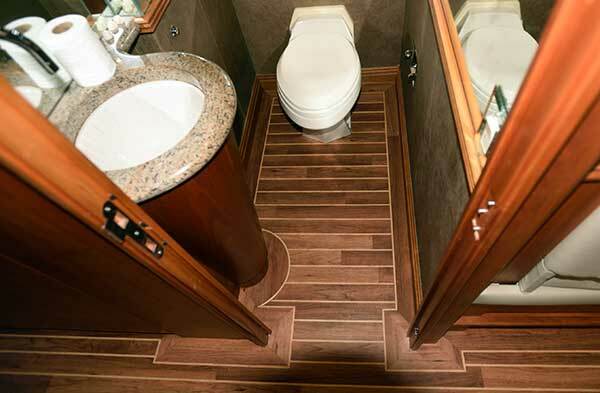 Contact Us for a free vinyl flooring quote today.